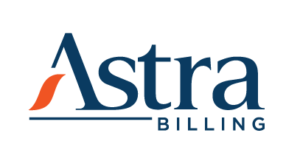 In order to provide the best possible podiatry billing services, we are pleased to have partnered with Astra Billing, the area’s leading Poditary Billing Service Provider. Astra Billing will work with your organization to develop and implement a cost-effective billing & collection solution that will alleviate the burdens associated with filing medical claims and improve your cash flow and profitability. The Astra Billing staff is fully versed to help you navigate ICD-10 billing compliance. Their fully-automated billing process will complete data entry, claim submission, and auto-billing patients within 3 business days from receipt of your billings. The result will be reduced practice overhead, faster claims processing, and improved collection rates.